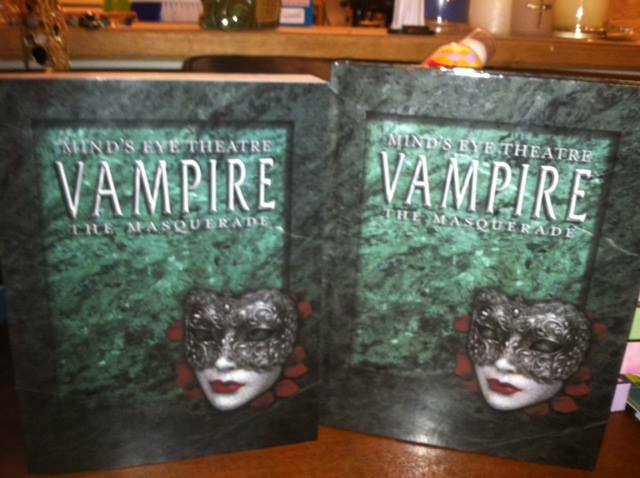 Mind’s Eye Theatre: Vampire the Masquerade is now available in softcover and hardback print editions on DriveThruRPG. I still find it difficult to believe that it is real. Holding this book in my hand is like a dream given form. I never imagined I would be lucky enough to be part of this project. Check it out!